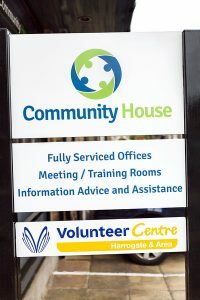 Harrogate Community House offers affordable office accommodation and services to the local voluntary and community sector in a town centre location. Responsibility for the building has recently been transferred to Harrogate and Ripon Centre for Voluntary Service (HARCVS) who manage the accommodation on a non-profit making basis. 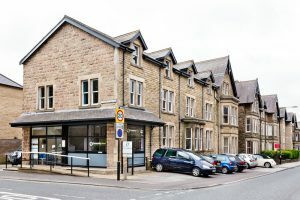 Originally Harrogate Community House Trust owned the building.The trust was established in 1997 to bring together charities and groups working in the Harrogate district and to provide affordable and accessible office accommodation. 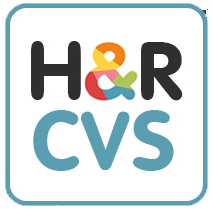 HARCVS continues to work towards providing services to help and facilitate our local voluntary and community sector. Reception is situated at the main entrance and is open from 9.00 am to 4.30 pm, Monday to Friday, to welcome visitors and for the booking of meeting rooms. Community House is fully accessible. There is a disabled parking bay opposite reception. 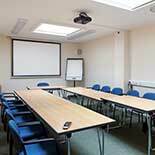 If you would like assistance when you get here, please telephone prior to your arrival or ask at reception. 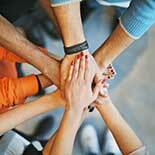 Find are range of help from our resident organisations.